Here are some links that might help you plan your trip to Glacier Bay and some links related to Southeast Alaska in general. 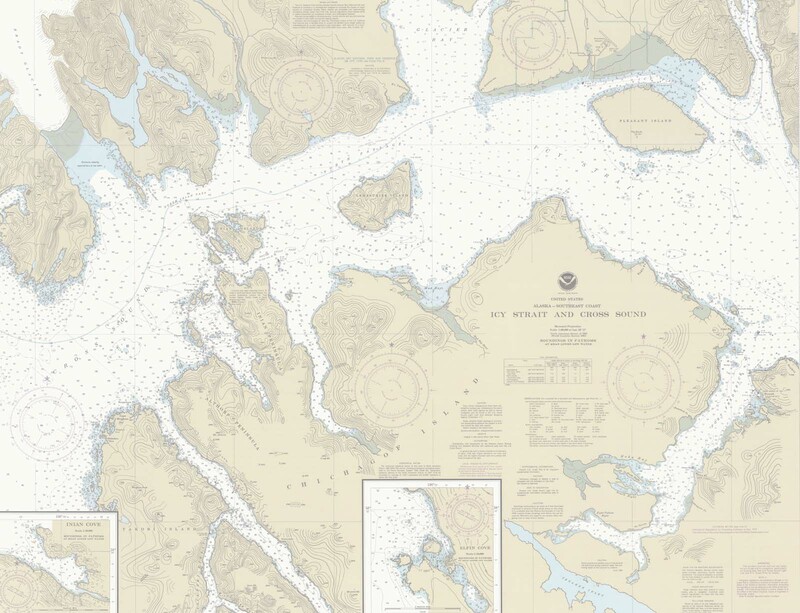 A complete resource for visitors to Gustavus and Glacier Bay. The Gustavus Visitors Association is a community based organisation dedicated to promoting tourism in the area. Southeast Alaska Wilderness Exploration, Analysis and Discovery (SEAWEAD) is comprised of a small group of naturalists, scientists and educators. Our mission is to provide timely, detailed information about Southeast Alaska’s wildlife and habitats in support of public education and land use planning. The Southeast Alaska Conservation Council (SEACC), a non-profit organization, is a coalition of 18 Southeast Alaska conservation groups. Since 1970, SEACC has been dedicated to safeguarding the unique environment of Southeast Alaska while encouraging human enjoyment and use of these remarkable resources as is consistent with retaining them substantially unimpaired. The premier welcoming and informative tourism and travel website for Glacier Bay National Park and the community of Gustavus in Southeast Alaska. They specialize in trips that allow people of all ages and skill levels to experience the natural wonders of Alaska. Day and multiday trips. Glacier Bay multiday kayaking adventures. The Gateway to Glacier Bay, Gustavus offers a microcosm of all the natural beauty of Alaska. Gustavus is not too big -- no industry interfering with the wilderness, no influx of cruise travelers, no string of souvenir shops -- and not too small. Lodgings cater to personal tastes and are available in a range of prices and a variety of styles. Many of our restaurants feature local seafood and produce fresh from the garden. Harris Aircraft Services operates two Piper Chieftains, which cruise at over 200 mph and can seat up to 9 passengers. From check-in time to destination arrival, there is no faster way to travel throughout Southeast Alaska. Multiple daily Juneau-Gustavus trips. Many other Soueast Alaska destinations. When you're ready to book a wonderful sportfishing and Alaska adventure with us, give us a phone call. Glacier Bay Sportfishing provides individually tailored charters to suit the interests of fishermen of any skill level. Captain Mike Halbert has fished the waters of Southeast Alaska since 1985, acquiring the skills and knowledge to create a truly unique fishing experience. Glacier Bay Sea Kayaks is the concession in Glacier Bay National Park, Alaska, offering guided or unguided day kayak adventures, kayak rentals and outfitting. Alaska Airlines offers once daily jet service between Juneau and Gustavus in the summer.